Regardless your opinion on the smoking of marijuana, amazing medical positive properties are getting global recognition. There are many dreaded conditions that are now being treated by marijuana that are producing some very impressive results. The majority of the American public is quite uninformed concerning the shockingly amazing health benefits of marijuana. 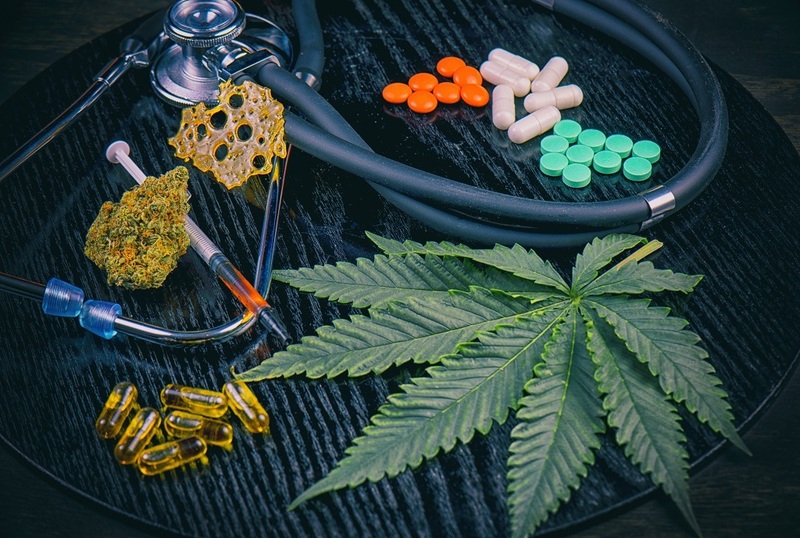 Here are just a few of the conditions and the effects that marijuana has in treating those specific ailments. Those who suffer from seizures who have a very challenging time being able to function normally in their day. 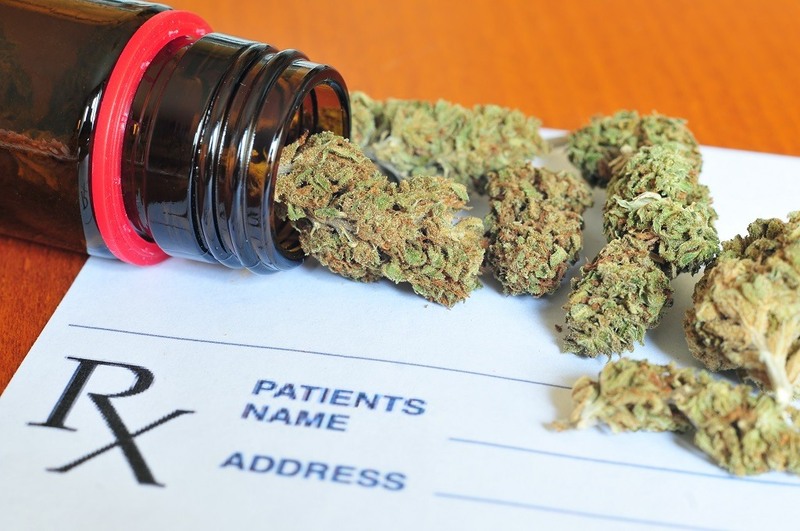 Medical marijuana given to patients suffering from these seizures have gone on to experience fewer interruptions due in part to the antispasmodic qualities of the drug. The marijuana is considered a muscle relaxant, can help alleviate the attack of severe seizures throughout the body. The medical condition known as glaucoma will eventually cause a patient to experience complete blindness that is irreversible. Studies conducted with patients suffering from glaucoma had reduced symptoms of pressure behind the eye, reducing the optic-damage and preventing them from experiencing blindness. These results are some of the best-documented cases of the healing power of marijuana. Rumors connecting marijuana and cigarettes to cancer are greatly unfounded. On one hand, you have tobacco and nicotine, proven in study after study to cause the growth of cancer cells. 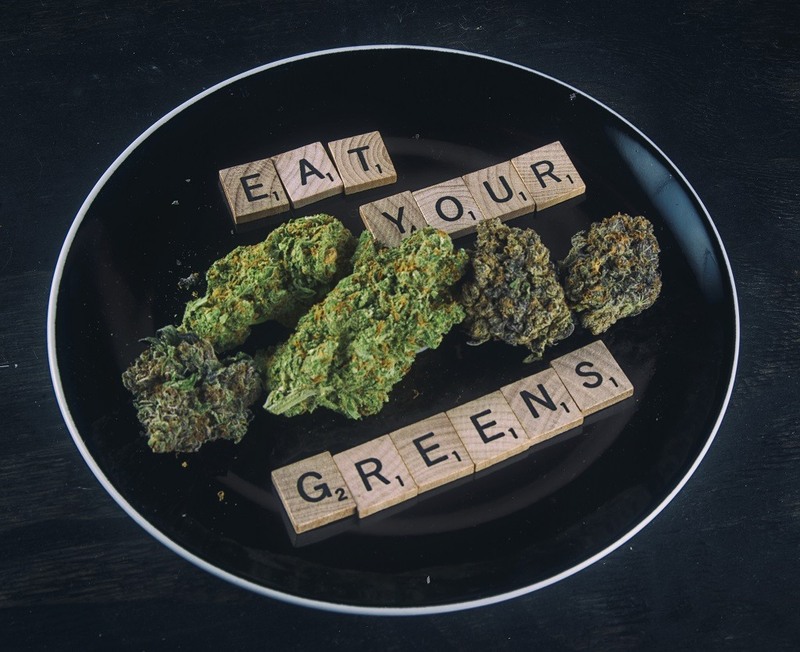 Then you have marijuana, full of cannabinoids that increase the appetite in cancer patients, stopping the spread of cancer cells, and slowing down the tumor growth in both the brain and lungs. According to studies that were in fact conducted by the American Association for Cancer Research, marijuana works to slow down tumor growth in breasts, brain, and lungs considerably. The way that the Alzheimer’s works is by slowly destroying your brain cells and deteriorating your mental faculties. According to studies conducted by the Scripps Institute, the THC in marijuana had healing properties in relation to Alzheimer’s disease. The marijuana prevented the spread of the disease by blocking deposits in the brain. In short, the marijuana works to stop plague deposits on the brain surface that kills brain cells. The AIDS virus affects different people different ways. The marijuana has healing properties that actually restrict the progression of this disease, in particular, the THC stops the HIV from spreading in the body. Those patients who suffer from nausea, vomiting and other painful HIV side-effects have found that marijuana provides them instant relief. The marijuana can also help to restore appetites in patients who undergo severe surgeries and lose their desire to eat. Prescribed medical marijuana can help to instantly restore a healthy appetite and provide comfort from pain. These shockingly amazing health benefits of marijuana are just now getting the recognition they deserve. While the stigma of marijuana is beginning to change, more medical benefits are being discovered. Take for example the high-profile case in which Montel Williams used the marijuana to treat his Multiple Sclerosis and saw incredible results. His spasms declined and the negative neurological effects stopped soon after treatments. Photos from: UrosPoteko / depositphotos.com, rbspace / depositphotos.com.